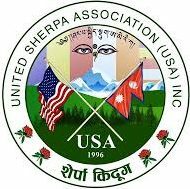 Losar & Lhapso – UNITED SHERPA ASSOCIATION (USA), INC. The United Sherpa Association Inc. has been playing pivotal role in cultural preservation and promotion efforts since its conceptualization in New York in early 1996. The association provides a common platform and facilitates to organize and celebrate most of the cultural events. The associations also facilitates to form organizers (Lawas) in order to organize a particular event more effectively and efficiently. 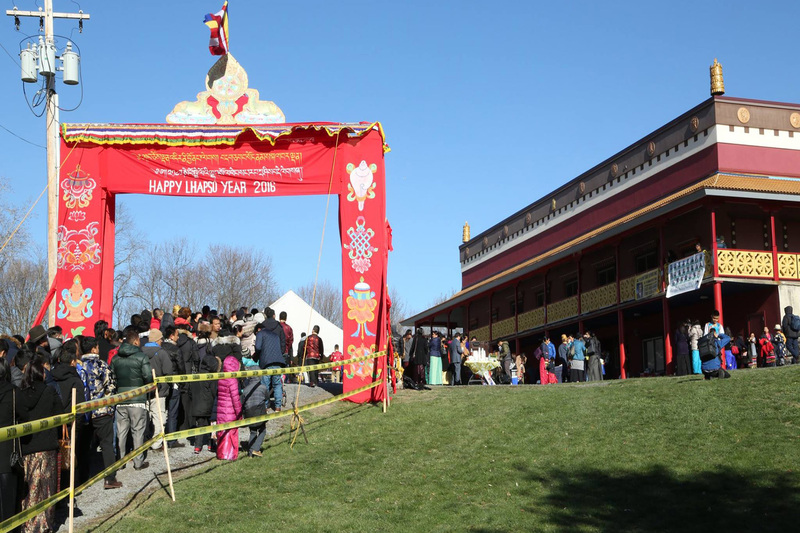 Losar is the New Year for the communities who follow Lunar Calendar. The compound word ‘Lo-sar’ is made up of two terms: ‘Lo’ (Year) and ‘Sar’ (new) in the Sherpa language. Therefore ‘Losar’ is the ‘New Year’. Obviously, it is one of the most important festive occasions for the Lunar Calendar following himalayan communities. This festival falls on the 1st day of the 1st month in Lunar Calendar. It usually occurs during February or March in Gregarian Calendar. Due to lesser days in the whole year in Sherpa-Tibetan Lunar Calendar, in every three years, this day will be moved one month earlier according to other calendars such as the Gregarian calendar. Lhapso is the worship of various gods and goddesses –mainly the different forms of Buddha, or community deities. This event is usually observed on the 3rd day of the New Year in Lunar Calendar. However, the festival has been observed during different dates based on the suitable time for the specific community in a particular geographical region. For instance, the Lhapso is observed in April or May on a weekend rather then in February or March in the USA, particularly in the east coast because it is much warner in April or May. Every year the ongoing organizers recommends the new lawas for the coming year. The new team will be responsible to organize formal programs on the occasion of Losar and the Lhapso.